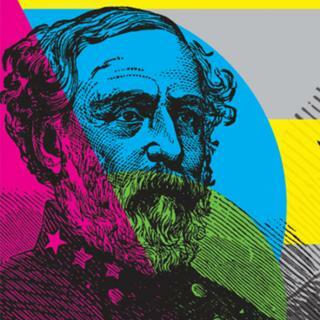 The University of Richmond and American Civil War Museum are partnering to host a lecture focusing on The Civil War and our understanding of the Confederacy. The event is Oct. 18, 7:30 p.m., Robins School of Business, Ukrop Auditorum. 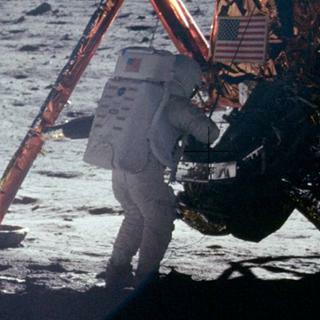 University of Richmond has scholars who can share their expertise connected to the Moon Landing. 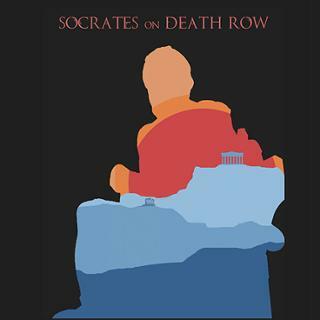 The University of Richmond Classical Studies Department will co-sponsor a screening of “Socrates on Death Row,” a film that authentically reenacts the trial and execution of Socrates in 399 BCE. Nancy Bagranoff, dean of the Robins School of Business at the University of Richmond, has announced her plans to step down as dean, effective June 30, 2019. 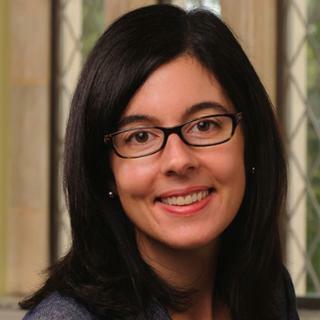 Jenny Pribble, associate professor of political science and global studies at the University of Richmond, is among eight scholars awarded $20,000 from the University of Costa Rica for a project that will advance research on Latin American social policy. 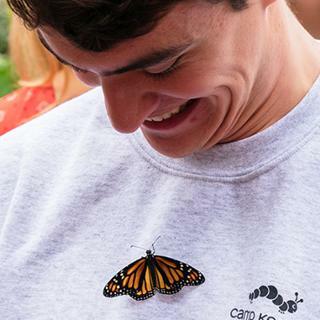 As part of an international conservation effort to protect the declining monarch population, University of Richmond students have been raising, tagging, and releasing monarch butterflies. The University of Richmond will welcome award-winning science fiction authors Fran Wilde and Malka Older to campus this month to share their experiences and expertise with English students interested in science fiction writing and the publishing industry. The Walker Symposium will be held Oct. 22 from 2-7:15 p.m. in Tyler Haynes Commons, Alice Haynes Room. 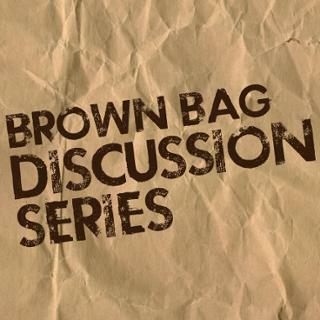 University of Richmond’s Bonner Center for Civic Engagement hosts a weekly Brown Bag Discussion Series, which is open to members of the campus and greater community. The series encourages collaborative reflection and action regarding relevant social issues. The University of Richmond School of Law’s Public Interest Law Review is hosting a symposium Oct. 19 focusing on #MeToo.